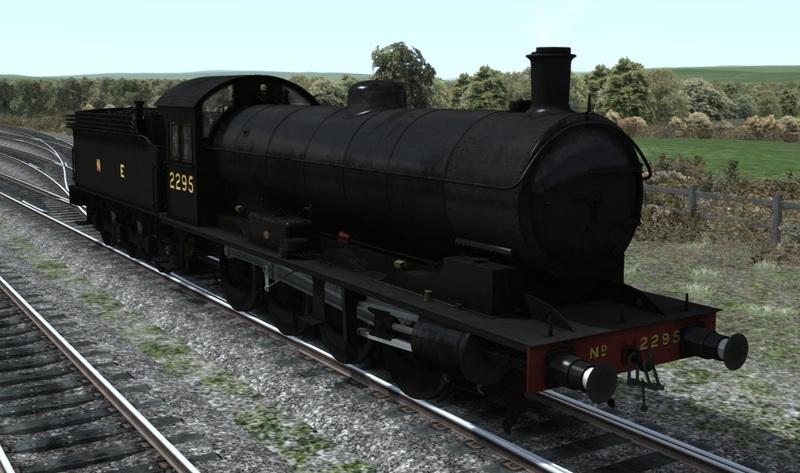 This week we take a look at the Raven Q6 under the London and North Eastern Railway. 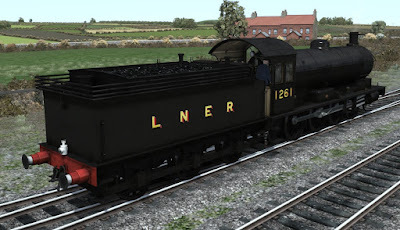 The LNER was the second largest of the Big Four railway companies created by the Railways Act 1921 in Britain. It operated from 1 January 1923 until nationalisation on 1 January 1948 and we start with the livery used from 1923 until the early war years. Being black already the Q6 was not subject to change to Wartime black as many engines were during this period however from 1941 the tender emblem was simplified to just N E (presumably to save time for the sign writers?) 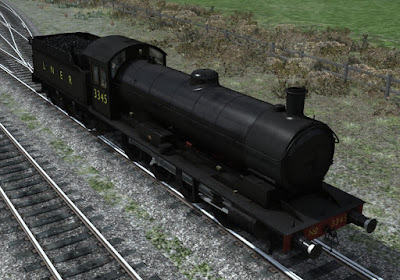 and the buffers were changed from red to black. Following WW2 the Q6 was given the new Gill Sans style numbering and lettering and this was used officially for the short period from 1946 until 1948 when all of the Big Four companies were nationalised into British Railways. However it took many years to repaint everything into BR liveries and as the Q6 was not a passenger engine it is quite possible that members of the class could still be carrying this livery as late as 1955. 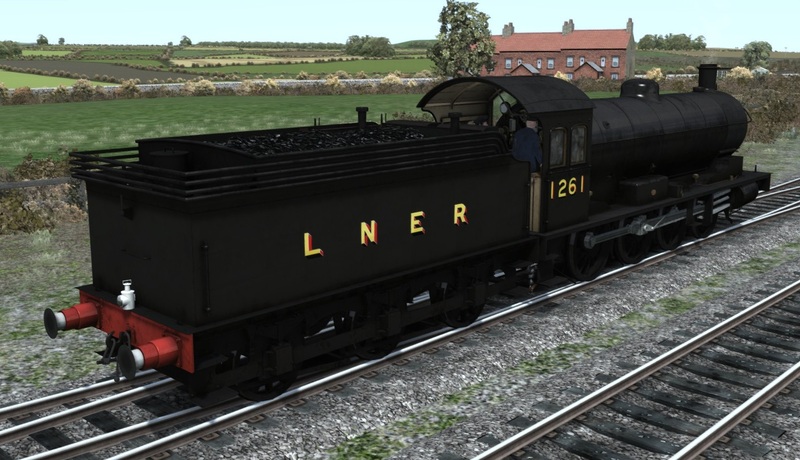 Next week we will be looking at the final set of liveries, as seen under British Railways; the clean and the not so clean!